Standing together with democrats in Turkey is not just releasing press statements or occasional visits to Turkey. No. 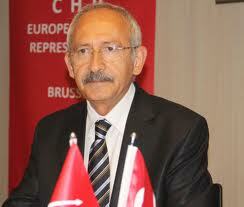 It is to keep Turkey in the loop of the European Union, better integrating Turkey, investing in Turkey. This is the only solution.